Bibbity Bobbity Boom! A Weekend at Disney World! I have no idea where my summer has gone. I’ve been all over for work and pleasure it seems. I’m happy to tell you that I finally have uploaded the last Disney video to my Youtube Channel. It has been a labor of love in between work and other travels. That however is the story for another day. 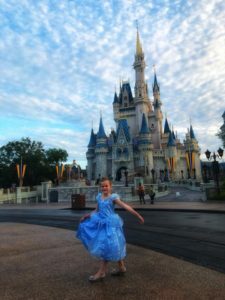 In this post I’m going to highlight a few of my favorite tips for when traveling to Walt Disney World Resort. I did a couple day vlogs and a room tour of the new room renovations at Disney’s Coronado Springs Resort. Stay on Property: This is coming from someone who works in the hotel industry and could stay off property for $30 a night. Disney has a wonderful selection of budget hotels and upwards towards high end villas. The magic of staying on property starts at the airport when you get to ride the magical express to your resort (this is included when you stay on property). Disney does not have cookie cutter hotels. Each hotel has its own Disney Magic element that sets the tone for your vacation. By staying on property you don’t even need to rent a car because there are so many different modes of transportation to the parks and Disney Springs. It may cost a little extra but it is a non stop shop and relieves a lot of stress! Extra Magic Hours: I plan my trips around which parks have extra magic on each particular day. 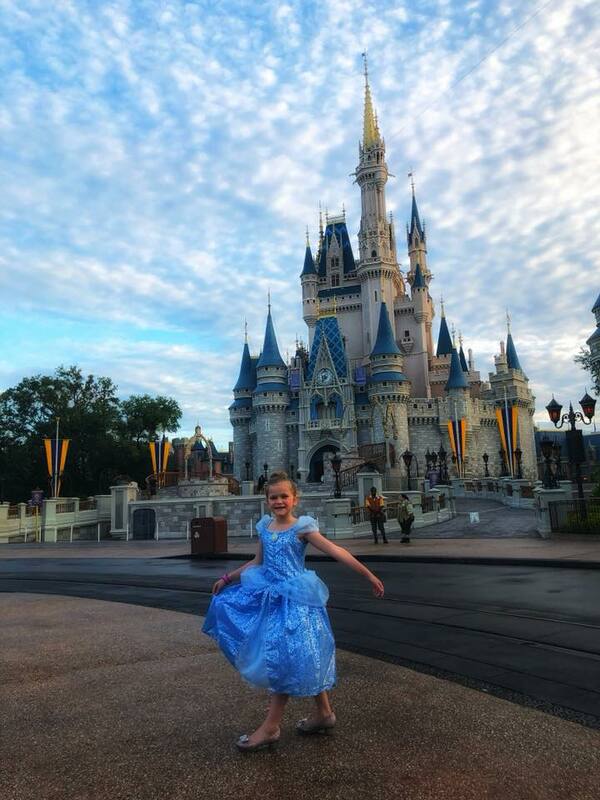 I was able to get this beautiful photo of Olivia in front of Cinderella’s castle due to a 7am extra magic hour. Granted my husband was not happy with the super early wake up call but at the end of the day it was worth it. Make sure you check out the Day 1 Vlog to see what an early magic hour looks like at Magic Kingdom. Take a Break: I usually devote a day to Magic Kingdom. With that being said, I do not stay there all day. My family and I usually get there very early for an extra magic hour and leave by lunch time. We like to head back to the hotel, take a nap, watch some tv, take a dip in the pool and what not. After a few hours of relaxation we head right back to the park. Most people don’t realize how much walking you will be doing in the course of a day at these parks. I put in over 25,000 steps at Magic Kingdom. Do yourself, your family and your feet a favor and take a break. Not to mention lunch time is usually when the park starts to get really busy. We were able to bust out 13 rides and lunch at Be Our Guest by 12pm in June when it was pretty busy. Hydate: It was pretty warm going the first weekend in June. You can ask for free cups of water at any dining facility. We also brought metal water bottles that we filled with ice prior to leaving the hotel in the morning. It is very easy to get dehydrated in the hot Florida sun. I’m not a doctor but I know my normal 80 ounces of water that I drink was not enough for a hot day at Disney. Getting dehydrated will ruin your vacation. There is nothing magical about that. Schedule a Pre Opening Breakfast: My favorite pre park opening breakfast is at Akershus in Norway at EPCOT. 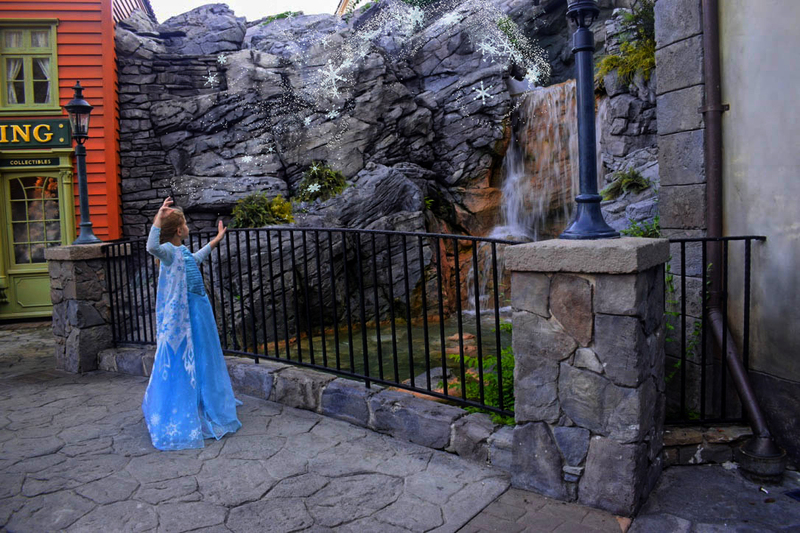 You can schedule breakfast before the park opens, get to meet 5 princesses (Aurora, Snow White, Cinderella, Ariel and Belle) and be first in line for Frozen Ever After. This is a double win for me since I have a little princess. I get to knock out seeing 5 princesses in air conditioning (not to mention they come to my table) and don’t have to wait in a 2 hour line for the Frozen ride. Plus you can hop to other attractions faster since everyone else who didn’t do a breakfast is going to have to walk all the way over to test track while you have a head start! Disney is not a vacation. You will not come back home feeling relaxed. It is a mentally and physically draining trip. However, seeing the magic through Olivia’s eyes is what makes me want to do it all over again each time. It truly is magical. Thank you for being so patient in waiting for this post. I’m gearing up for an Allure of the Seas sailing in two weeks so make sure you stay posted!